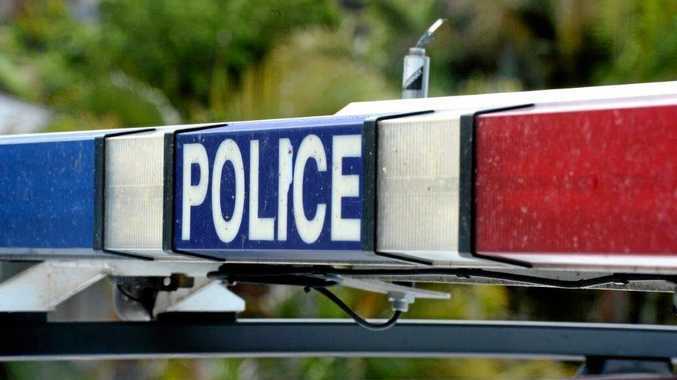 A NORTH BURNETT man has been booked for drink driving twice in one day in Eidsvold. The Gayndah man was intercepted by Eidsvold police twice in less than 15 hours. It will be alleged the man recorded a reading of .103 on Saturday night at 6pm. A short time later, police conducted RBTs on Sunday morning and the same motorist was detected shortly after 9am, leaving the Eidsvold showgrounds after charity cattle drive. He allegedly blew .125 on the second occasion. The Gayndah man has been issued a notice to appear in the Gayndah Magistrates Court on May 17. Eidsvold Police Sergeant Chris James said the had copped quite a bit of flak from residents over the past few days due to setting up RBT sites outside the showgrounds. "It goes to show it was warranted and people still drink and drive,” Sgt James said. Police have laid several charges including two drink driving charges and one driving whilst on a suspended license. One of the drivers, a man in his 50s from Gympie, allegedly blew twice over the limit, recording .101. The man will face the Gayndah Magistrates Court on May 17.